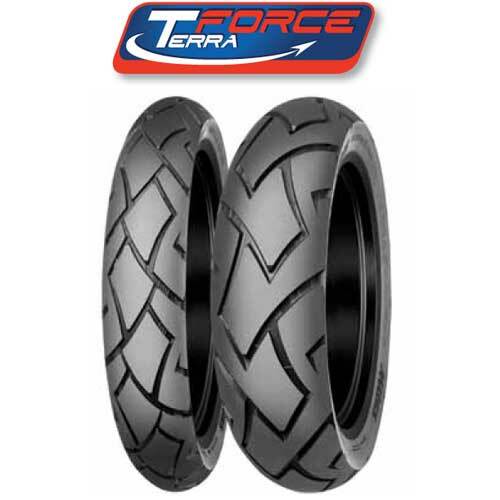 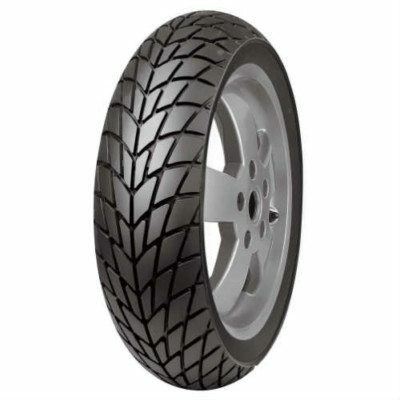 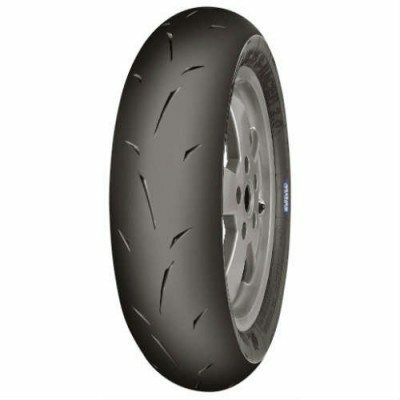 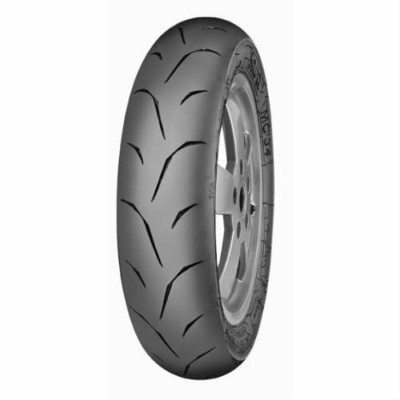 Mitas MC-19 Scooter tire design guarantees good off-road grip and also good on-road performance. 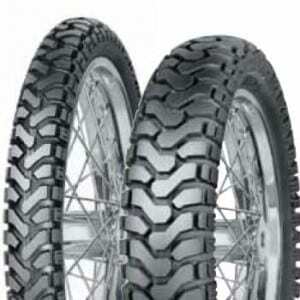 These tires are highly resistant to punctures and sharp edges. 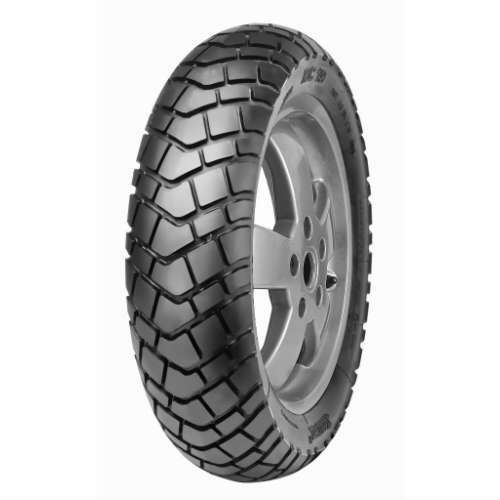 The tires listed here are the Mitas MC19. 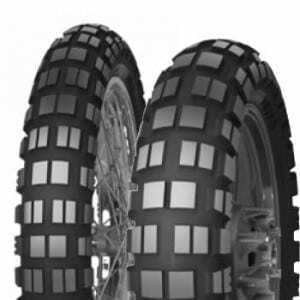 This is a DOT approved DIRT tire. 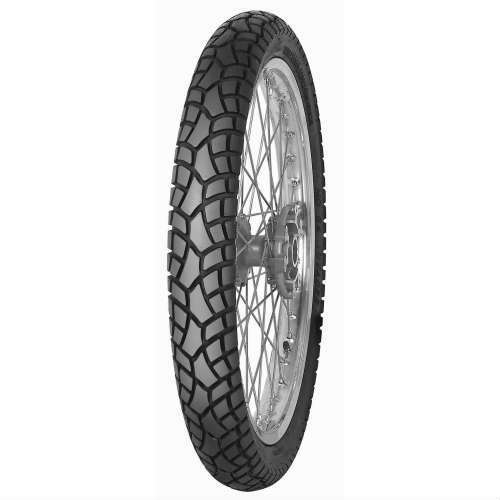 The MC19 Off-road is a hard pack dirt tire that is perfect for ripping around a flat track oval or down a stretch of broken tarmac.